If you do not take care of a recurring maintenance problem in your home, you will have to spend a lot of money on repairing it in the future. So, hire a professional to take care of structural repair and ensure that your home stays strong. Wear & tear and changes in temperature can damage the garage floor. But, do not think of tearing it down. 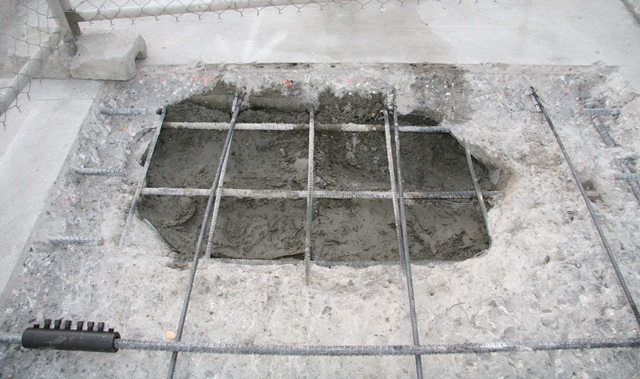 Consult an expert concrete contractor to repair it and get ready for a beautiful garage pad without burning a hole in your wallet. Installing a perfect concrete driveway require experience and expertise. Enjoy long-lasting and beautiful driveway by hiring a perfect concrete contractor. But, do not make a hasty decision of choosing one. 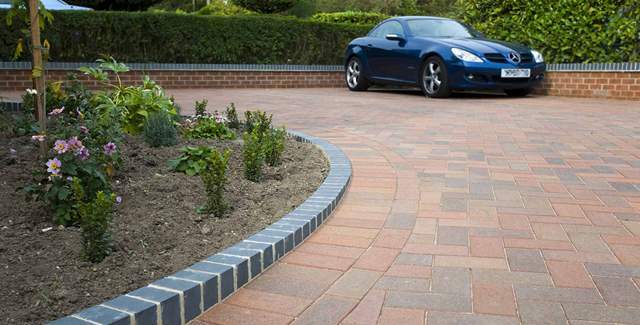 Research and spend time in obtaining information regarding the driveway installation process before making a decision.